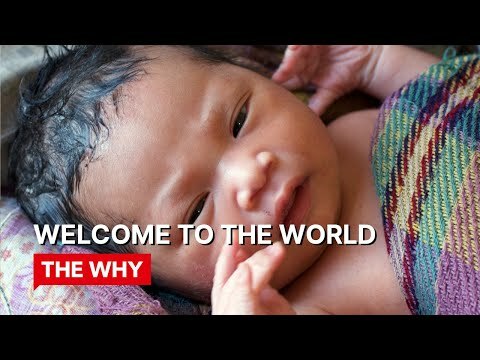 In Welcome to the World, Brian Hill takes us to Cambodia, Sierra Leone and the USA to assess the prospects of the newest generation being born. Each year, some 130 million babies are born and not one of them decides where they will be born or how they will live. Their chances in life depend on the lottery of where, how and to whom they are born. Babies born to a Cambodian family are more than likely surviving on less than $1 a day, and who survive by scavenging the streets. The chances of a baby surviving in Sierra Leone are half those of the worldwide average. And the average life expectancy of these babies is only 48 years. Babies born in the U.S are at a greater risk now than any time in the last 20 years. They’re more likely to grow up obese or be one of the millions of homeless children living in the US today.